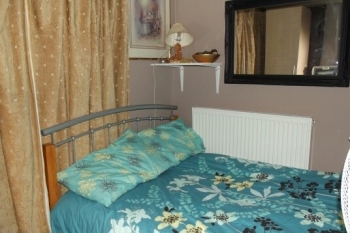 Rose Guesthouse- Great guest rooms in London. We have the followign rooms: double ensuite, twin, triple, family room, studio flat. Whats app us now for a quote: +447986 849 069. Free Wi-fi Internet. Free Car Parking on the Street. Sky TV (free channels only). Small kitchenette in the room: mini fridge, microwave, toaster, grill/oven and an electric kettle for tea/coffee.